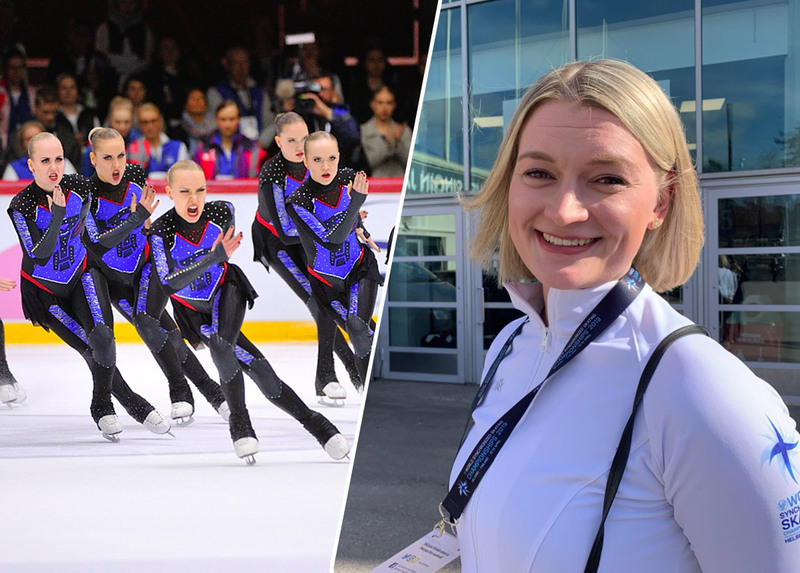 Representing Finland, Ida Hellström was elected last weekend by the athletes competing at the World Synchronized Skating Championships 2019 in Helsinki. Elected to the ISU Athletes Commission... who is Ida? Here is her interview! 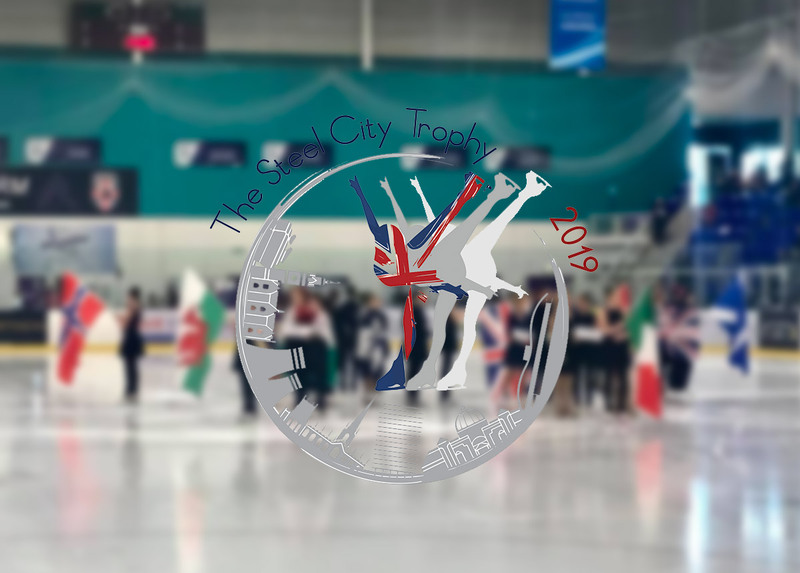 Steel City Trophy 2019: "We’ve already planned the date for 2020"
Sheffield's first international synchronized skating competition took place last weekend. 33 teams competed across two days, from Elementary to Senior B. Let's take a look at the Steel City Trophy with Amanda Hembrow-Jones. 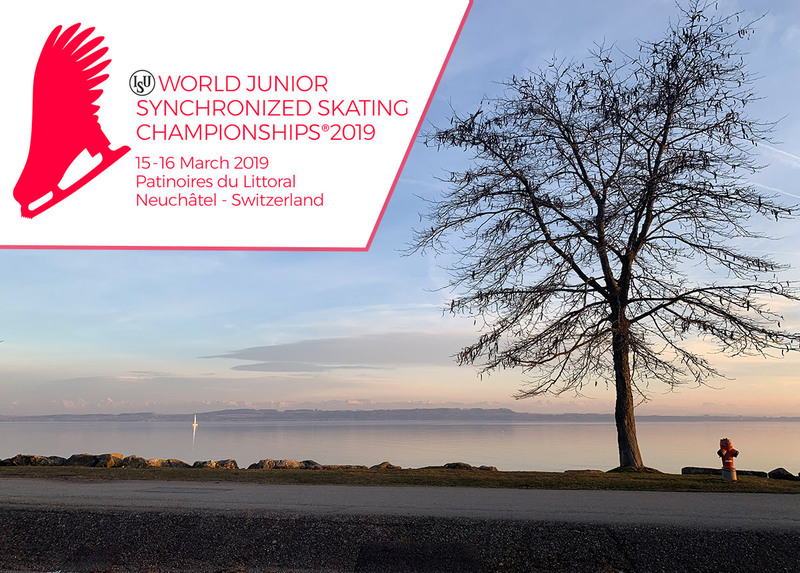 The 2019 ISU Junior World Synchronized Skating Championship will take place Friday and Saturday, March 15th-16th in Neuchâtel, Switzerland. One week before the start of the event, we met Chantal Maspoli, president of the organizing committee. 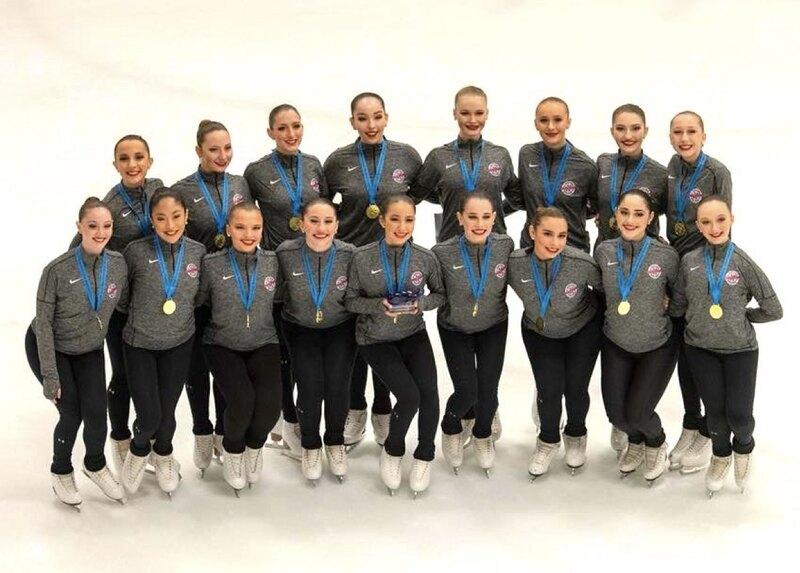 Team Viola (GB) was ready to start a new season, "I was heart broken"
Many synchro fans remember for sure Team Viola, the 2018 Senior British Champions, who competed also in the World Championship last year in Stockholm. Former team coach Katrina Cotterrall agreed to tell us about her experience. "We currently have 191 teams in Ontario"
Just before the start of the big international competitions, the Canadian season has really started last month with the Bill Phillips Memorial. 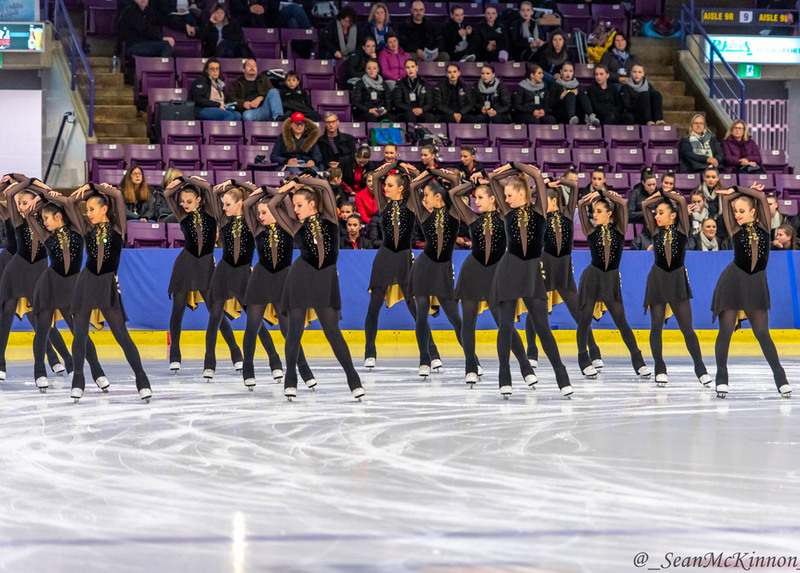 As an Event Coordinator for Skate Ontario, Lauren Zbucki worked with the Local Organizing Committee, the Tech Rep, the Data Specialists and the Event Technicians on the organization and operations of the competition. We decided to ask her a few questions. 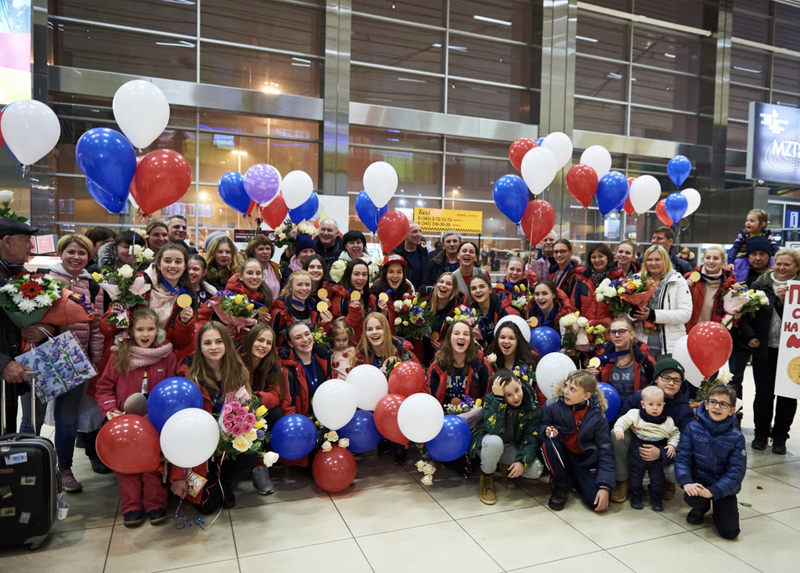 "It’s very important to have an ability to tolerate, understand each other and help"
This year, the Junior Russian team Junost celebrated their 20th anniversary. From the very first day, a permanent coaching staff is leading Junost: Natalia Sannikova, Elena Moshnova, and Mikhail Pavluchenko. 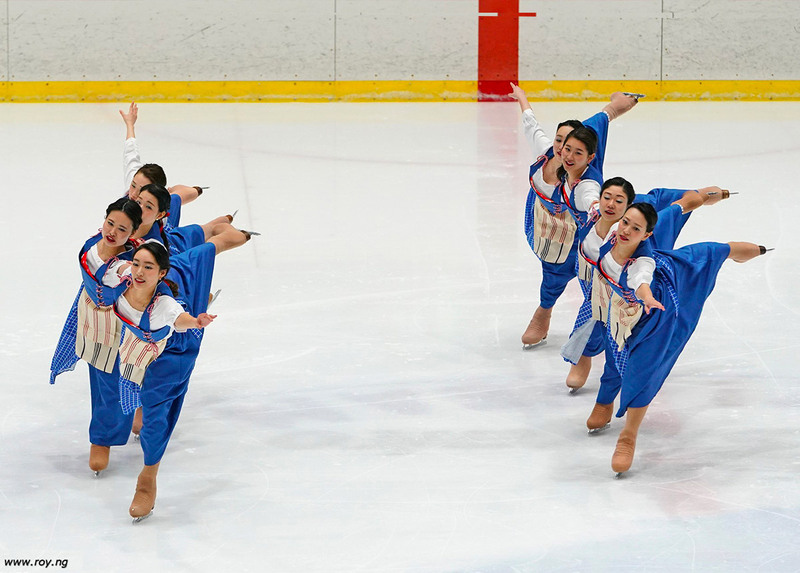 They all came from different places but all were united by the boundless love for synchro. This trio brought up more than one generation of the champions. Hosted by the Bourne Skating Club, a non profit skating club located in Bourne, MA, the 2018 Cape Cod Synchronized Classic took place last weekend. Shannon Cobb, one of the Co-Chairs of the Cape Cod Classic, is sharing with us her experience. Mirjami Penttinen: "We have skated, skated and skated more"
The second qualification in Finland is coming next weekend. This year all the teams have had more time to get ready for that. Here are some thoughts of Mirjami Penttinen, the head coach of Team Unique, Team Mystique and Team Dynamique. 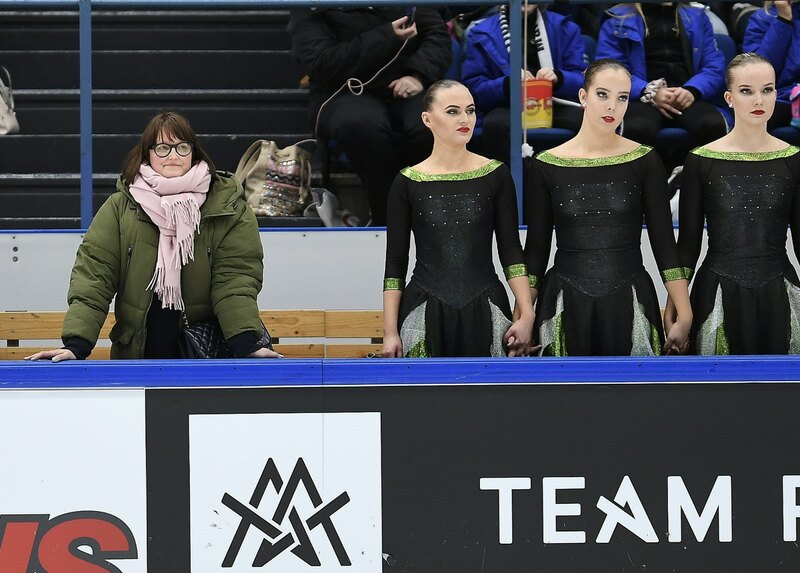 Team Surprise: "The decision has grown over the past years"
More than a month after the announcement of the Team Surprise to stop its activities, Jura Synchro offers you a special interview about this decision that caused a thunderclap among synchronized skating fans. A sports development project is in preparation in Sweden. Interview with former team captain and ambassador, Nathalie Lindqvist. 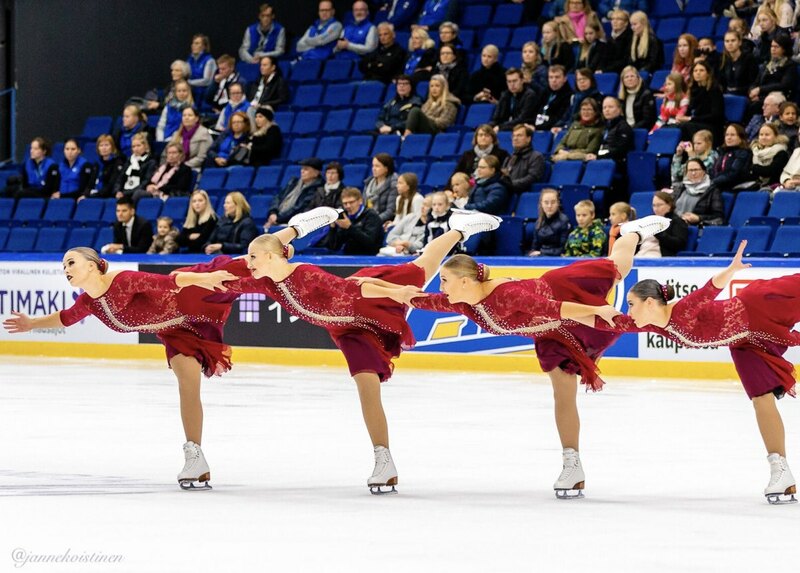 Finland starts its exciting synchro season this weekend in Espoo. 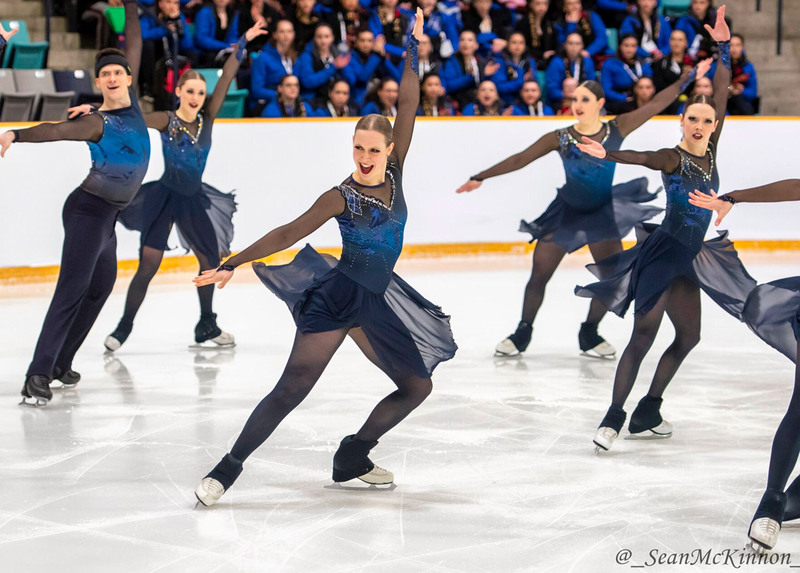 The first National Synchronized Skating Qualifications will be held at Metro Arena on October 27-28, 2018 and the Senior team Helsinki Rockettes will be one of the favorite team.